Join TytoCare at MEDICA 2018, November 12-15 in Düsseldorf, Germany. 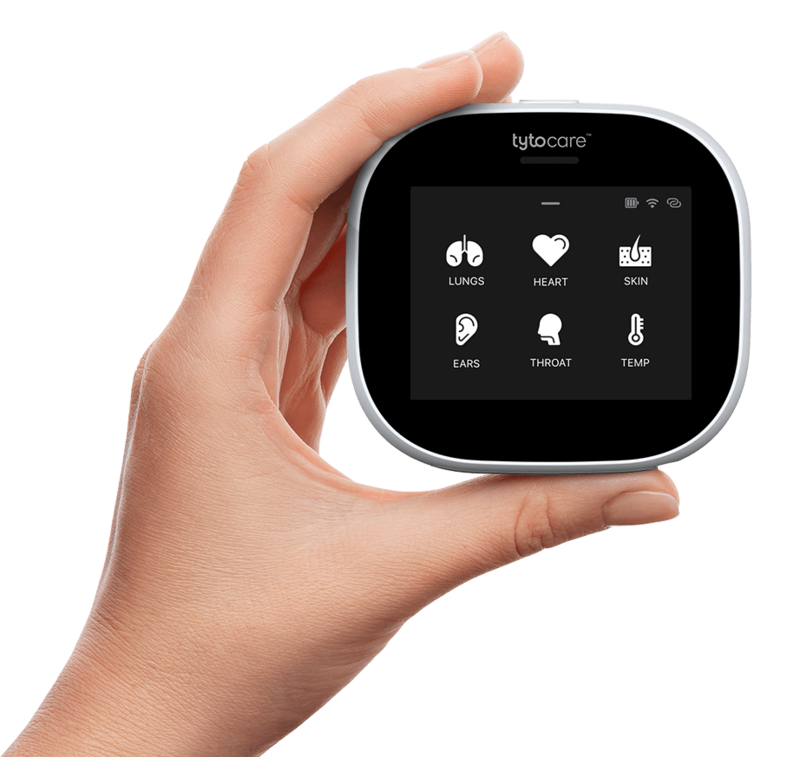 Come see a live demo of TytoCare’s solution in Hall 16, booth 16G40! For more information and full conference agenda, click here.